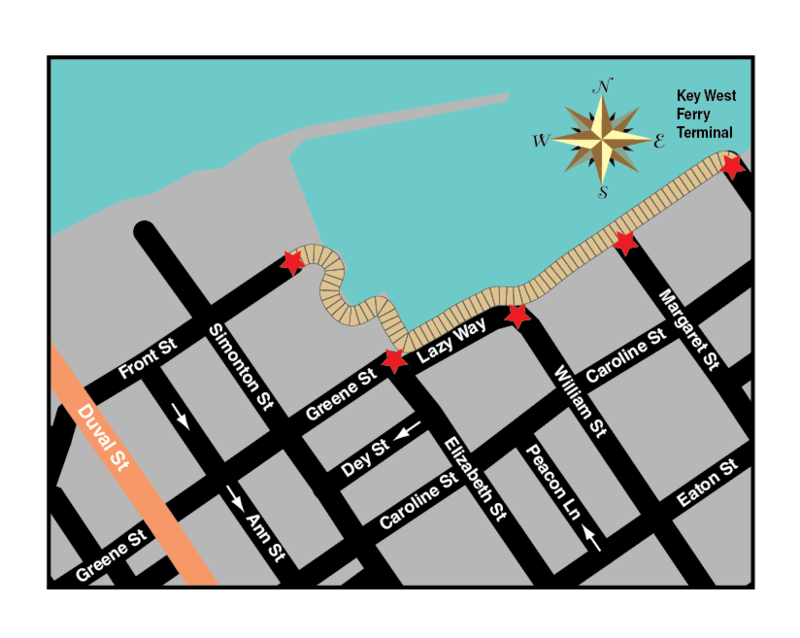 The Key Lime Festival celebrates all the things that make the Florida Keys unique. 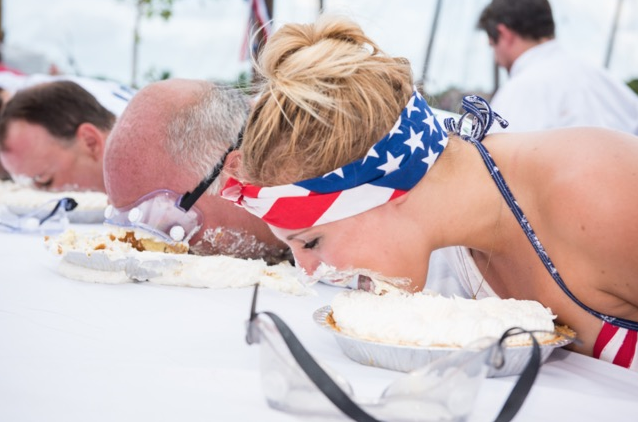 Come experience this fun, odd and unforgettable festival while indulging in a vast selection of citrus, limes, a good ‘ol pie-eating-contest, good eats and so much more! Come on down to the birthplace of Key Lime Pie for a little taste and you’ll see what we mean!